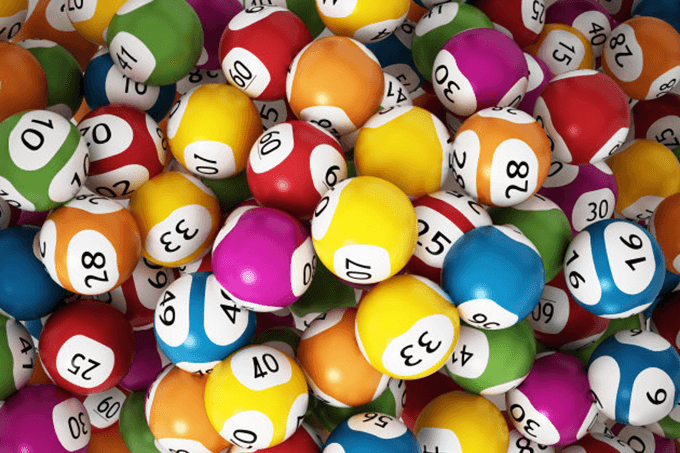 Check back here for the results from the latest Australian Powerball draw, every Thursday night. 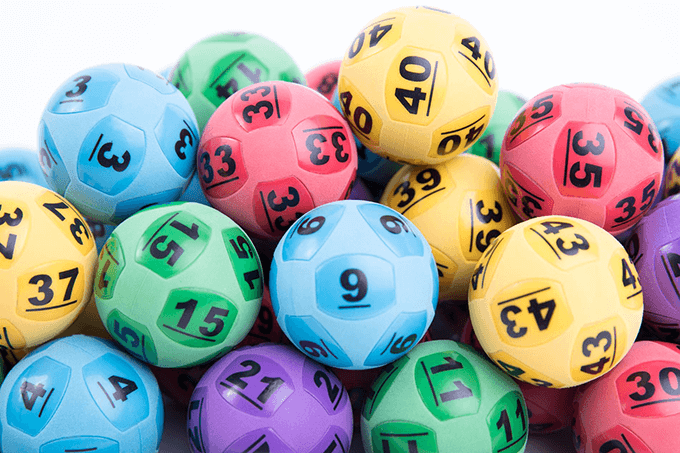 You can also find the latest results for all Australian lottery draws including Monday Lotto, Tuesday Oz Lotto, Wednesday Lotto and Saturday Lotto. For your chance to win make sure you get your entries in on time, the easiest way is to buy online from our trusted online lottery partner. 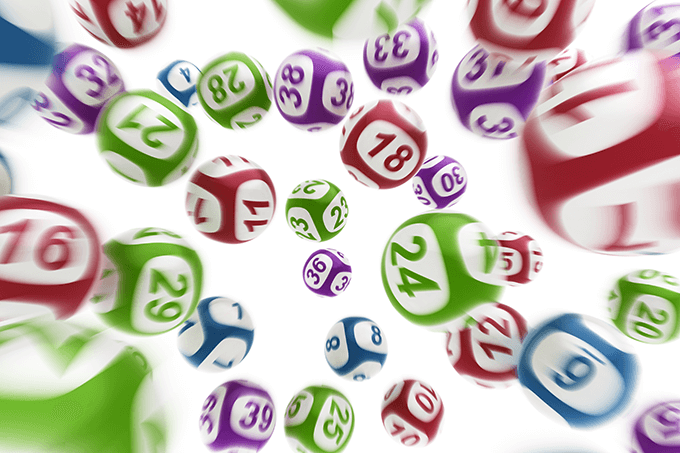 Click here to learn how to buy your lottery tickets online. 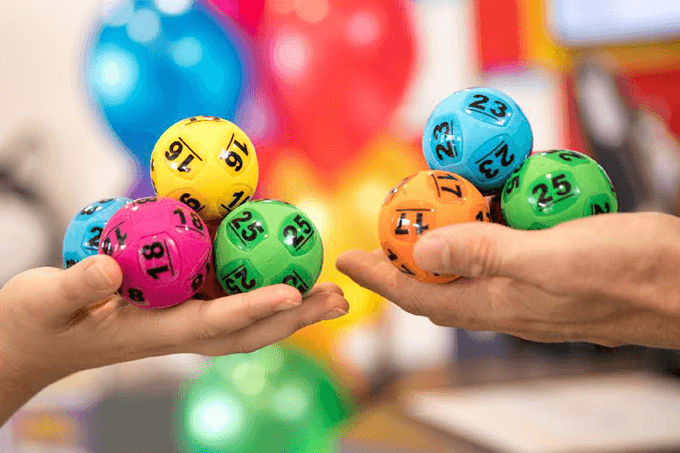 A couple from Kalgoorlie in WA won the entire $3 Million prize pool in Powerball draw number 1174 on November 15th 2018. The lucky couple purchased their winning ticket from City News in Kalgoorlie. 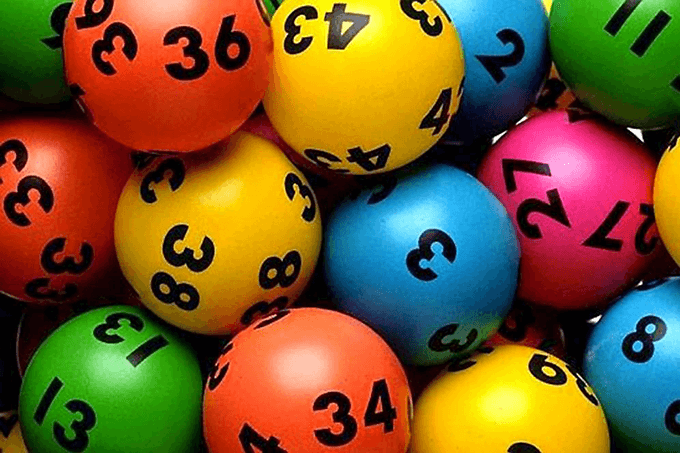 The winning numbers from Powerball draw no. 1174 were 18, 16, 23, 2, 25, 7, 29 and the Powerball was 20….